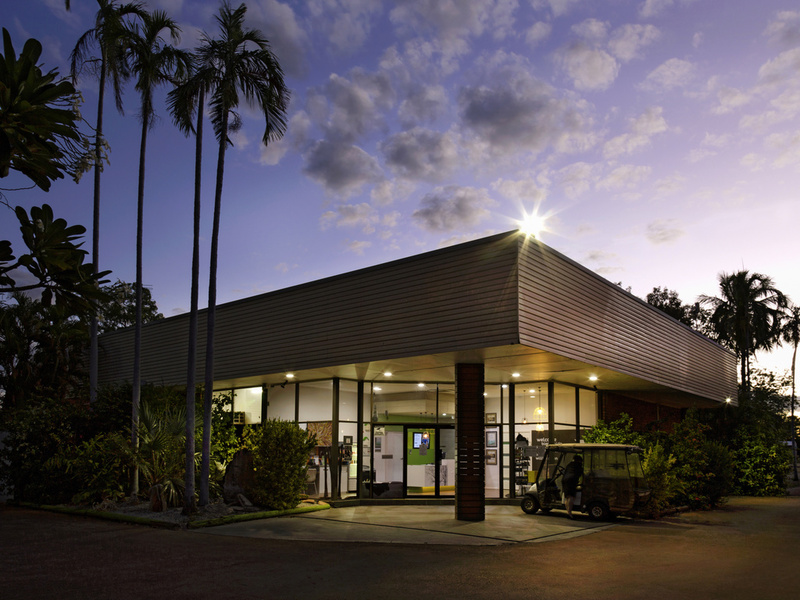 The ibis Styles Katherine is located near the Katherine town centre and offers 100 comfortable rooms, a restaurant, bar, pool, tennis court, powered and un-powered caravan sites, BBQ area and function room. Nearby attractions include Nitmiluk Katherine Gorge, Cutta Cutta Caves, Mataranka Springs, Edith Falls and historic Springvale Homestead, with guided day tours on offer such as canoeing, crocodile spotting, bushwalking and scenic flights. With so much to do, one trip to the Katherine region is never enough. Guests staying at ibis Styles Katherine can explore Nitmiluk (Katherine Gorge) National Park, Borroloola, Mataranka Thermal Pools, Pine Creek, and the Douglas and Daly River areas. Alongside its many impressive facilities, ibis Styles Katherine also features a variety of convenient services, which include free outdoor parking, a car hire service desk, reduced mobility facilities, WIFI access and a handy range of business services. Spacious and contemporary, guest rooms at ibis Styles Katherine provide a comfortable space to retire to at the end of a long day of exploring. Guest rooms at this stylish Katherine hotel are available in a range of configurations, suitable for up to thre e or four guests. Each guest room features comfortable bedding, a modern ensuite, air-conditioning, coffee and tea making facilities, and an LCD TV with two free in-house movie channels. The Family Room also features kitchen and laundry facilities. Buffet breakfast and dinner during peak season, bistro style during quiet periods. Local produce served in an informal setting. Our relaxing cocktail bar offers air-conditioned comfort or outdoor environment.